EXPOプチ体験 アーカイブ - Milan EXPO in Shiodome ★ in Italy district of Tokyo for two days to experience the EXPO2015! Speaking of Obama, It was footwork of light impression or went to see rooting for President Obama, on the other hand and share first place in the production of traditional crafts Wakasa paint chopsticks in, I is broad city of the of the swing width. 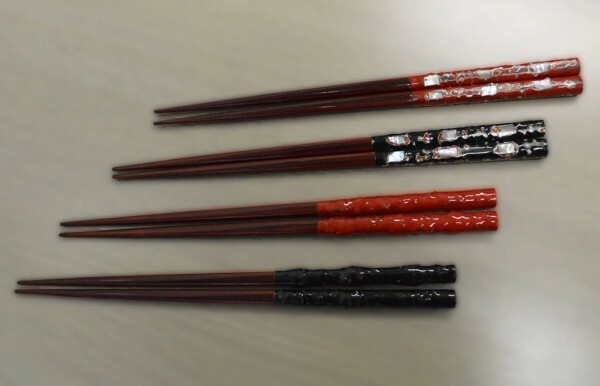 The Wakasa painted chopsticks exhibition in Milan EXPO Japan PavilionIs, four types such as the type that mimics the Italian flag. Nantes same workshop, and experience in the ShiodomeIt works!